With their passion on continuously bringing innovations with its developments, Camella – the flagship brand of Vista Land and Lifescapes, Inc. – unveils its latest home offering: The Manors, vertical villages that offer a perfect blend of comfort and convenience of condo living and the friendly embrace of a caring community. Each vertical village is fully-equipped with modern facilities and state-of-the-art amenities such as the Great Hall, Pergola Walk, Summer Reading Nook, swimming pool, children’s playground and play court. The Manors promises holistic lifestyle to its residents with its unmatched access to commercial areas, innovative business districts, bustling expanse for learning and leisure, and more of life’s necessities. 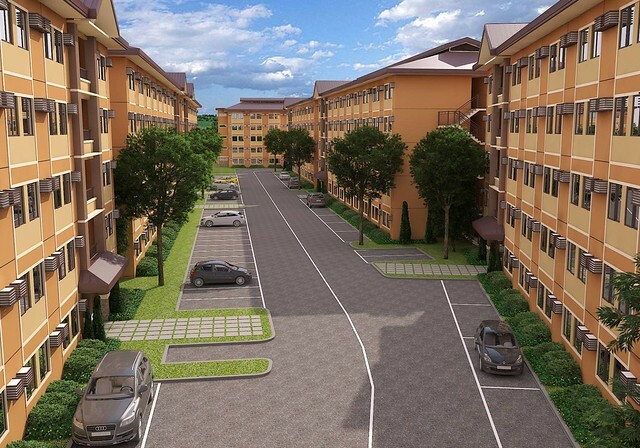 “We, in Camella, continue to diversify to meet our customers’ varying needs and demands for affordable living spaces in most ideal locations. The Manors answers the needs of families, couples, young professionals and property investors for value-for-money living spaces that are close to business and commercial districts,” explained Mr. Red Rosales, Vista Land’s Chief Marketing Officer. 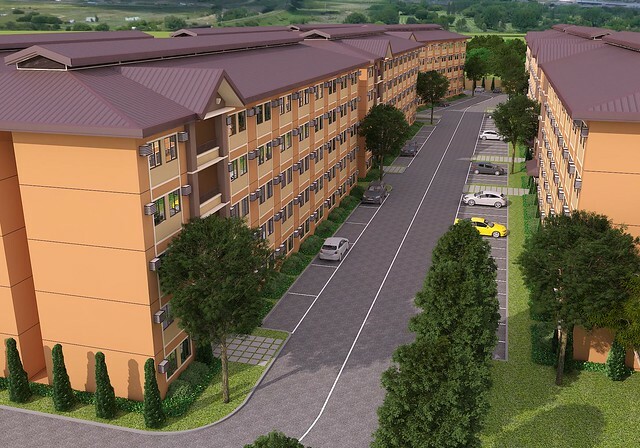 The Manors at Vista Alabang is a community of 14 mid-rise vertical villages, that offer affordable 30 sq. m studio units complete with modular kitchen, bathroom and laundry area. Easily accessible via Daang Hari Road, which leads to more access points: from Daang Hari road to Makati via MCX; from Las Piñas to Alabang-Zapote Road via Marcos Alvarez Road; and from Manila to Coastal Road via Molino Boulevard. “With its strategic location, The Manors at Vista Alabang is guaranteed to earn great value over the years, making it a solid investment,” added Mr. Rosales. Apart from Vista Alabang, The Manors will also rise in major cities and municipalities across the country such as Bacolod and Davao. 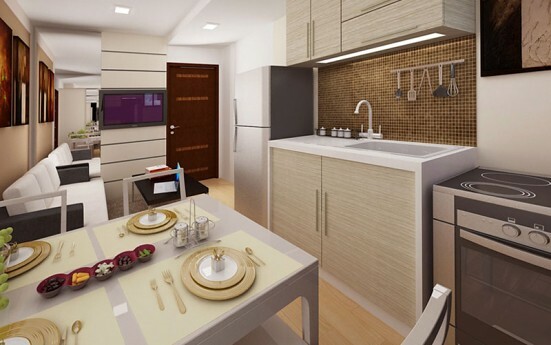 Camella caters to the affordable to mid-income segment of the property market. It has been recognized in an industry study as the most preferred and trusted housing brand in the Philippines. To date, the group has built more than 300,000 homes and maintains a powerful presence in Mega Manila and 36 other key provincial destinations and 95 cities and municipalities. For more information about Camella, call their hotline at 226-3552. Keep up with the latest Camella information, news, events and announcements through www.camella.com.ph . Like “Camella Official” on Facebook and follow “@CamellaOfficial” on Twitter and Instagram. I love a community wherein everything I will be needing are just within the development. It will definitely same me time and money. I find Camella's project high density. How would the unit owner enjoy his privacy should he use the amenities available? It is nice to live in a place wherein you can find everything that you want and everything that you need in order to live comfortably with the family. I hope that whatever Camella advertises will indeed be seen in actual homes and communities.